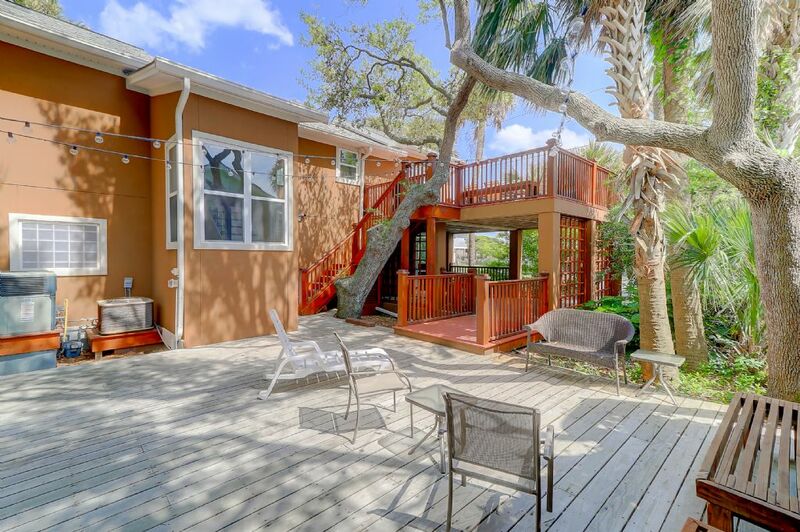 Welcome to The Tree House at 520 East Arctic Ave on Folly Beach! 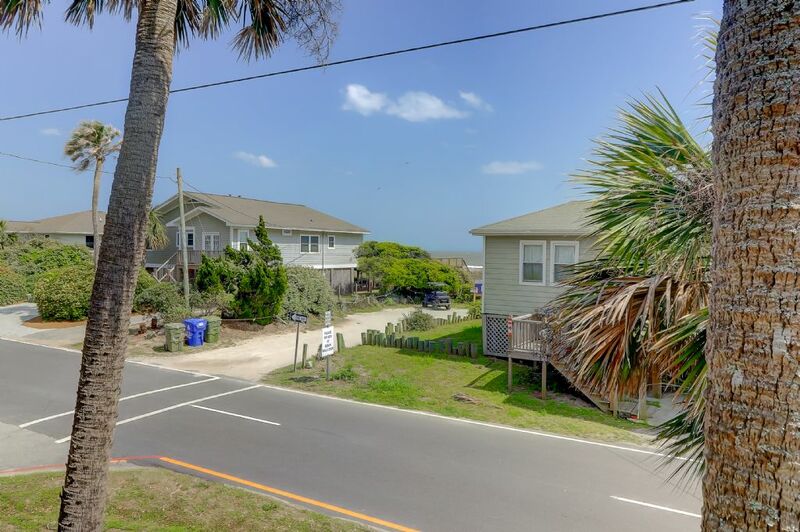 This 3 bedroom, 2 bathroom, Pet-Friendly, 2-story home is right across the street from the beach access with lovely ocean views. 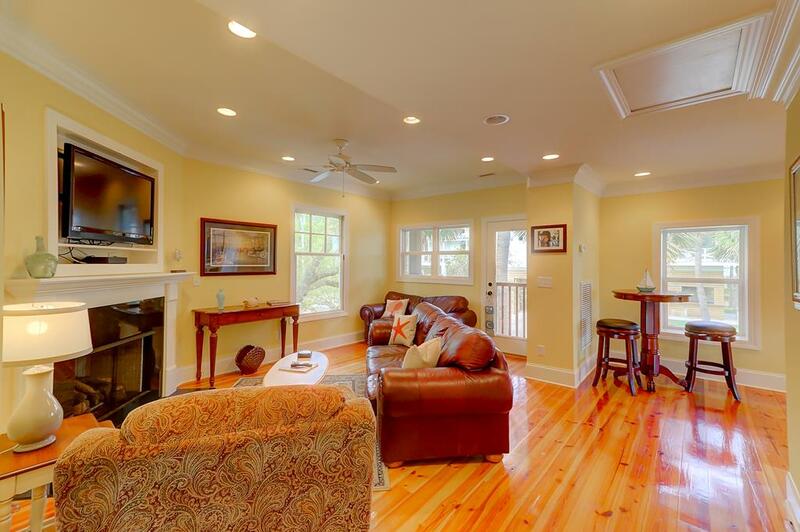 Enjoy the ocean breezes and sun from one of the many porches or relax in the sun room. 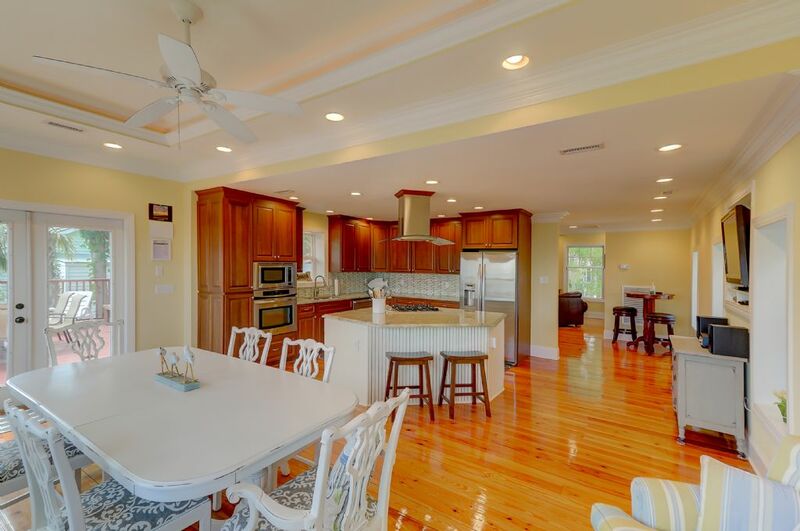 The reverse floor plan provides a spacious, newly remodeled kitchen, dining area, and living room. 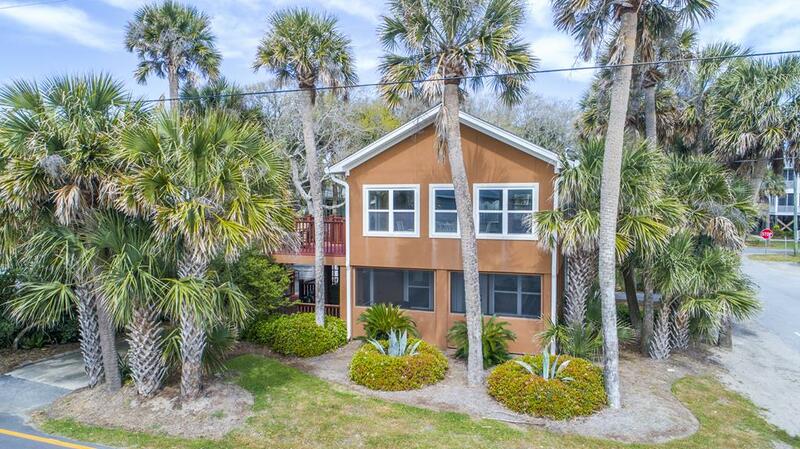 The beachy décor and large windows provide lots of light and color to make this the perfect beach house setting for you, your family, and your pup! 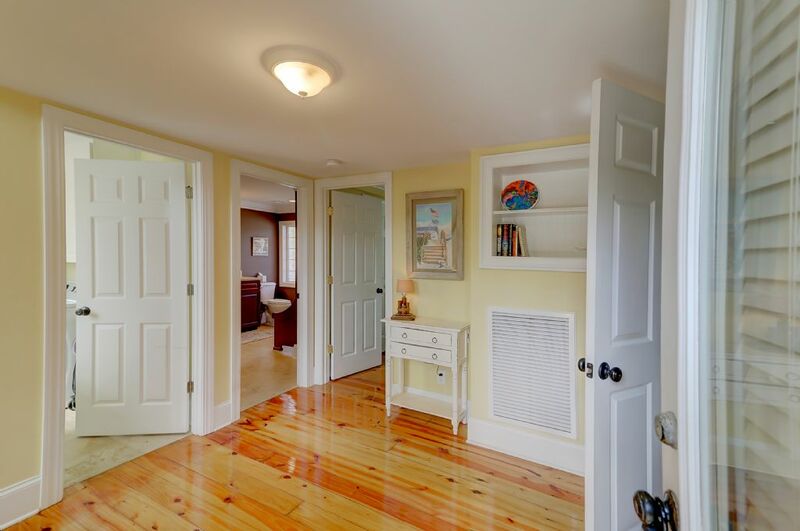 Enter the home on the ground level to find the 3 bedrooms and 1 spacious, full bathroom. 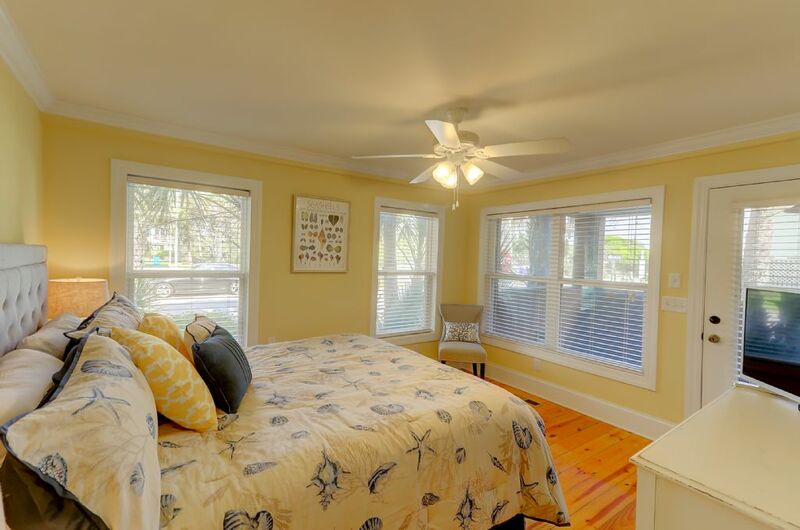 The first bedroom offers a view of the sunroom, has 1 California king bed, and a flat-screen TV. 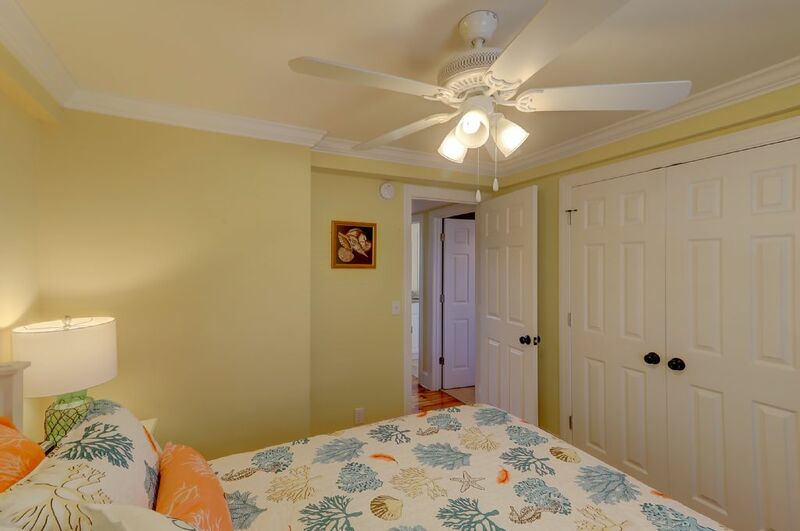 Across the hall, the second bedroom has 1 queen bed with a nautical theme and a flat-screen TV. 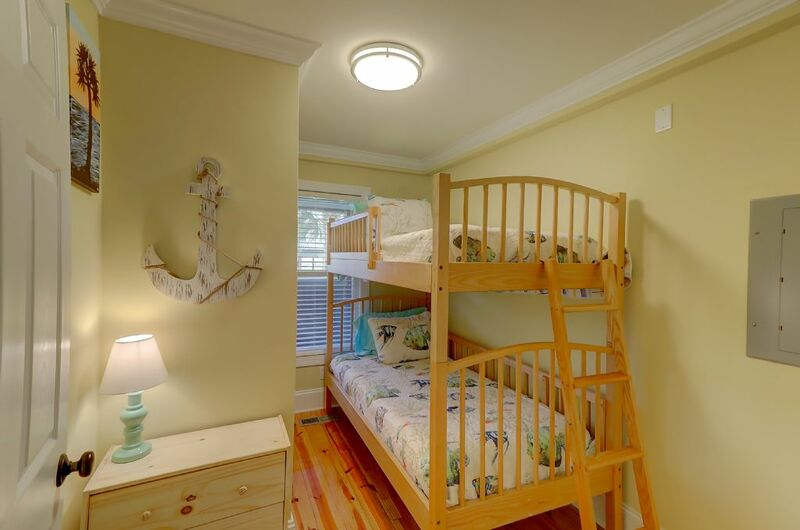 The third bedroom is perfect for the kiddos with 1 set of twin bunk beds. 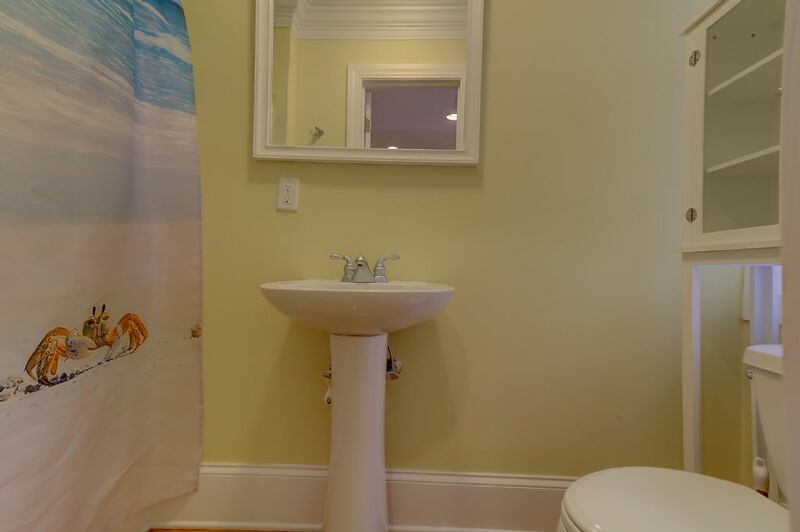 The full bathroom has been updated with large walk-in shower, double sinks, and a long wooden bench. 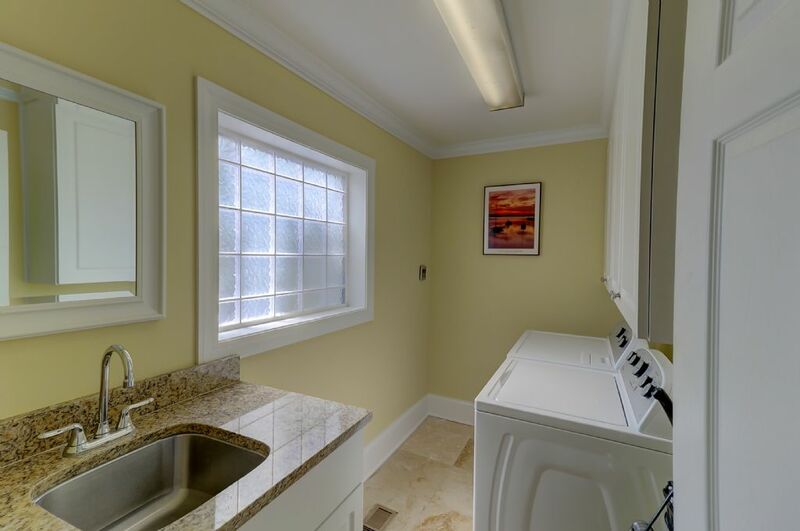 Next to the bathroom is the laundry room with a washing machine, dryer, sink, and storage cabinets. 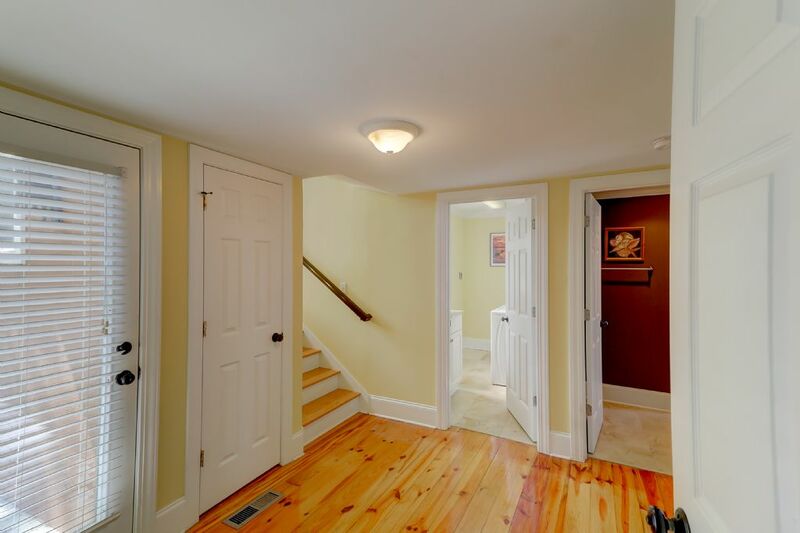 Go up the refinished staircase to the second floor into the large living room. 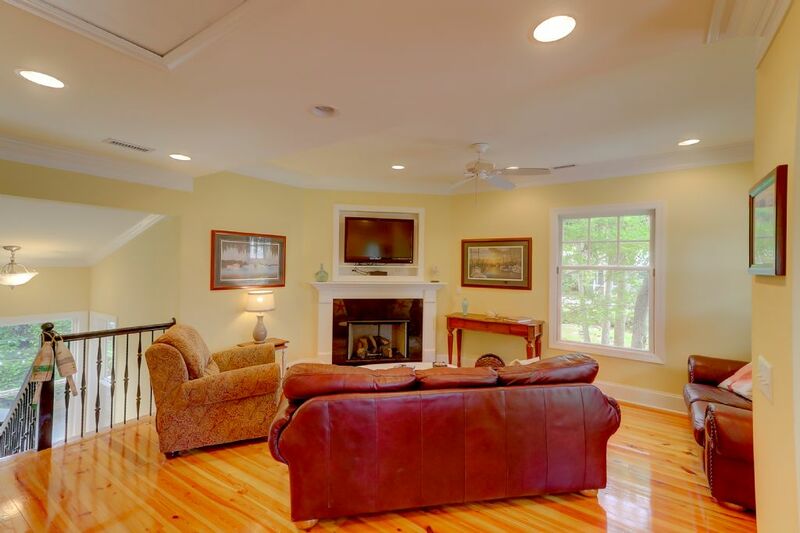 Relax in the large leather couch and loveseat or oversized arm chair to watch a movie or the big game on the flat-screen TV. Have breakfast or play cards at the 2-person high top table. 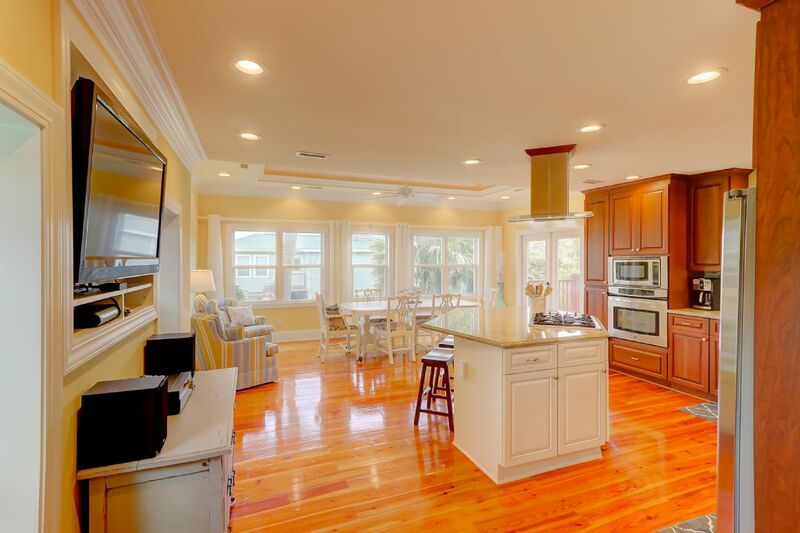 Walk into the open kitchen, complete with brand new, stainless steel appliances. 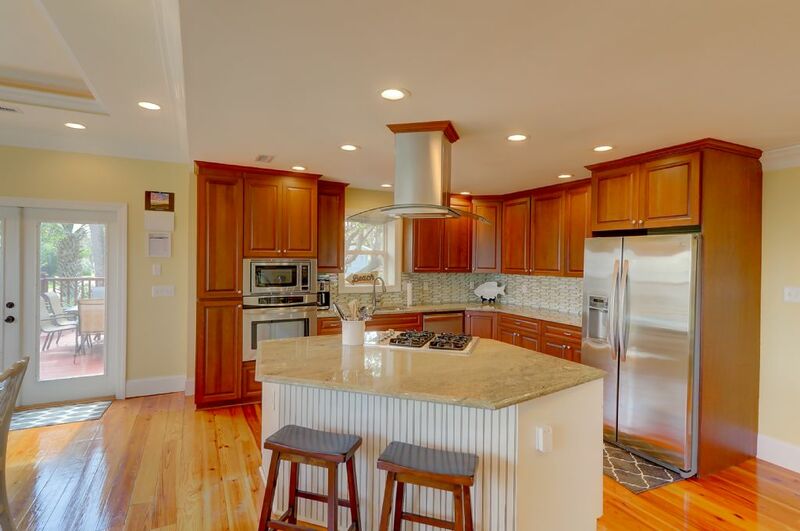 Prepare meals with lots of cabinet and counter space, or on the granite top island with a gas range. All cooking utensils and serve-ware are provided to easily cook and serve all guests at your home away from home. 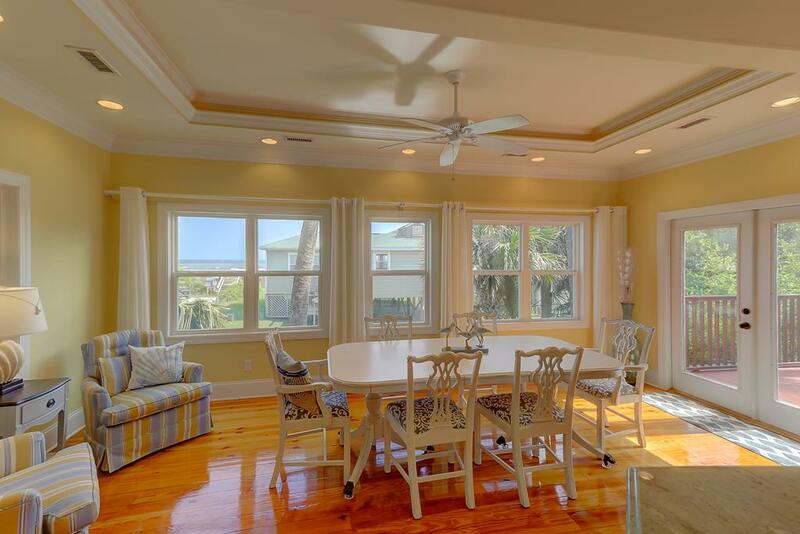 Gather together at the 6-person dining table to eat or play games while enjoying lovely ocean views. 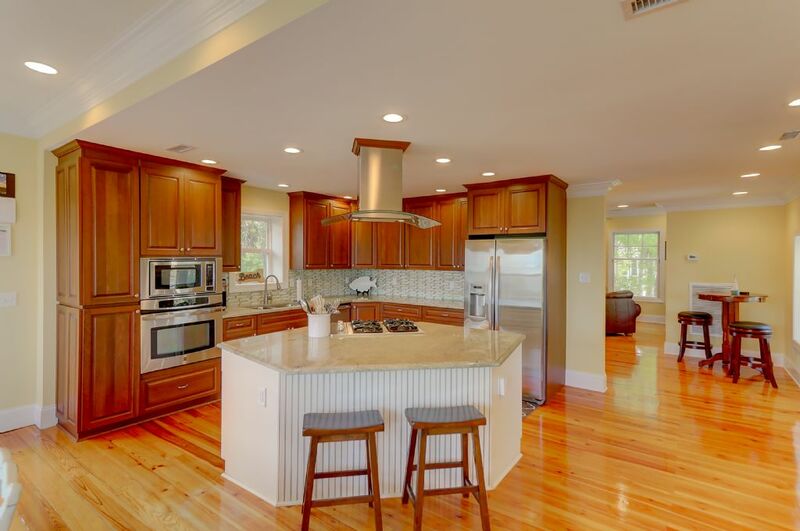 The bar stools provide additional 2-person seating at the kitchen island. 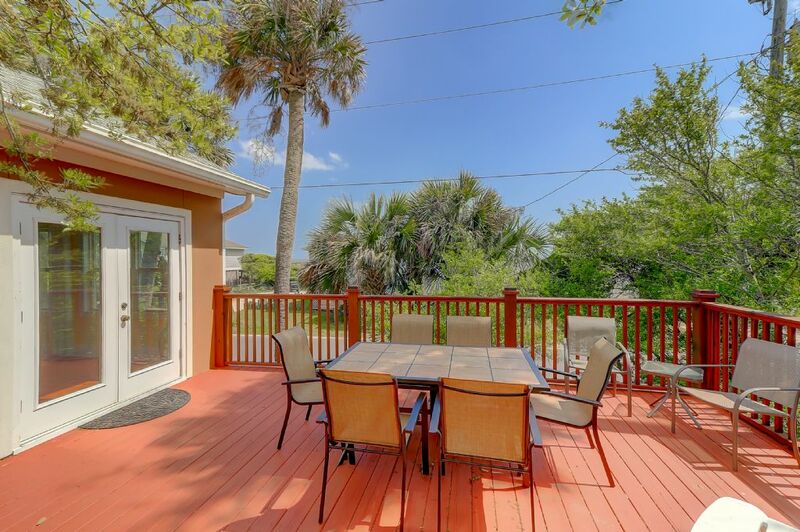 If you feel like dining or having cocktails outdoors in the sun, transfer dinners or breakfast out to the 6-person table on the open porch off the kitchen. Grill out on the gas grill. Take the stairs down to the ground level patio for an alternate hangout place under the palmetto trees for some shade. 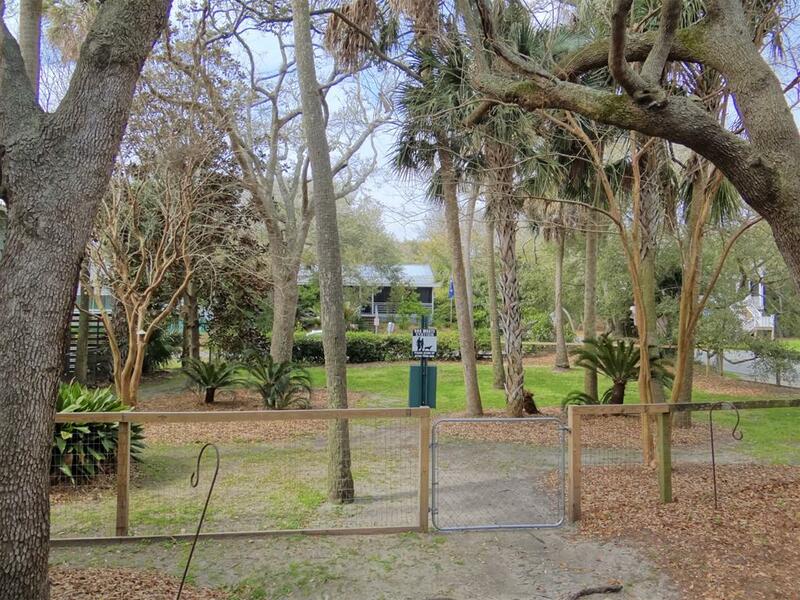 When you are ready to go to the beach, just head straight out of the home and cross the street to the public beach access. Swim in the ocean, search for shells, or just lay back and bask in the warm sunlight....but don't forget the sunscreen! 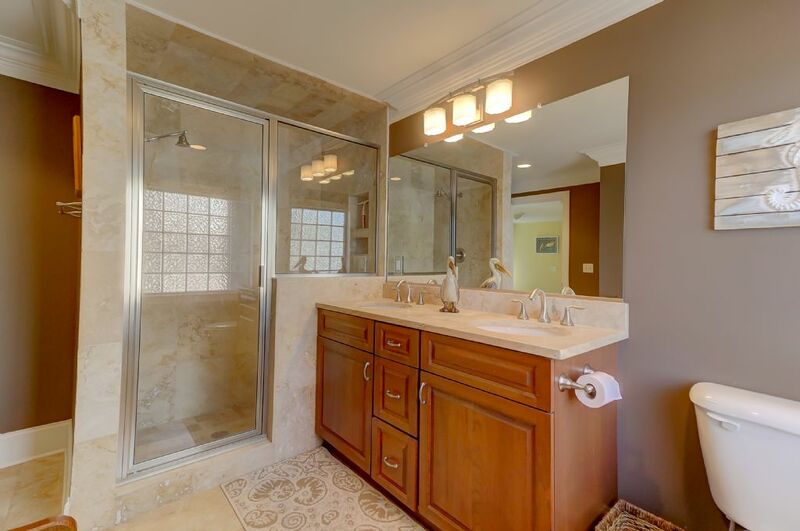 Rinse off in the custom built outdoor shower. Bring your dog to the beach to enjoy the fun in the sand with you. 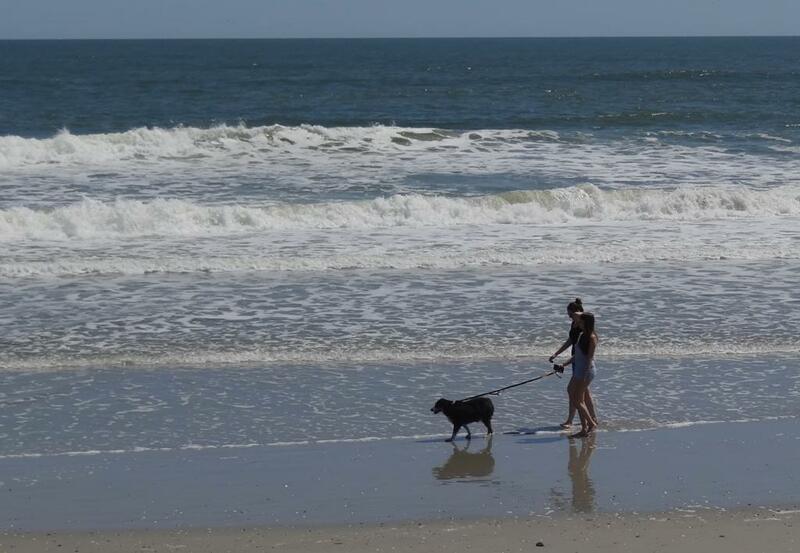 Remember to have them on a leash at all times and be sure to read the City of Folly Beach pet rules that are posted on the refrigerator. 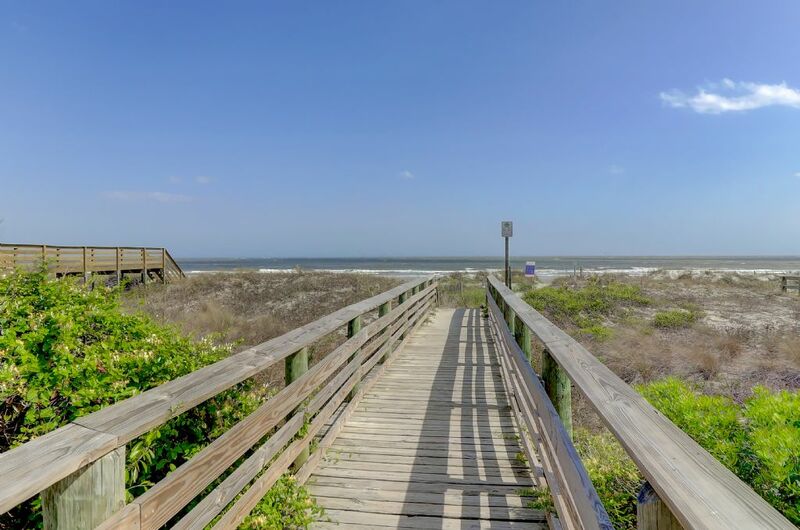 The unique, downtown area of Folly Beach is only 1/2 mile away to all beach shops, farmers market (select day of week), live music, and try one of our many local restaurants. Restaurants here offer everything from low country seafood to pizza to oceanfront, higher end dining. 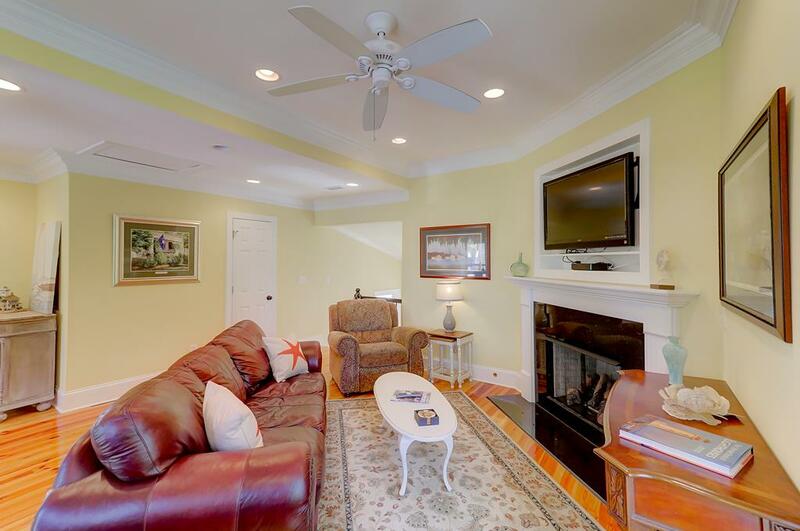 Downtown Charleston is also only a 20-25 minute drive, which offers world-class dining, historical tours, museums, boutiques, harbor walks along the water, the aquarium, and much more for added entertainment. Park in one of the 2 driveways to fit 2-3 vehicles. 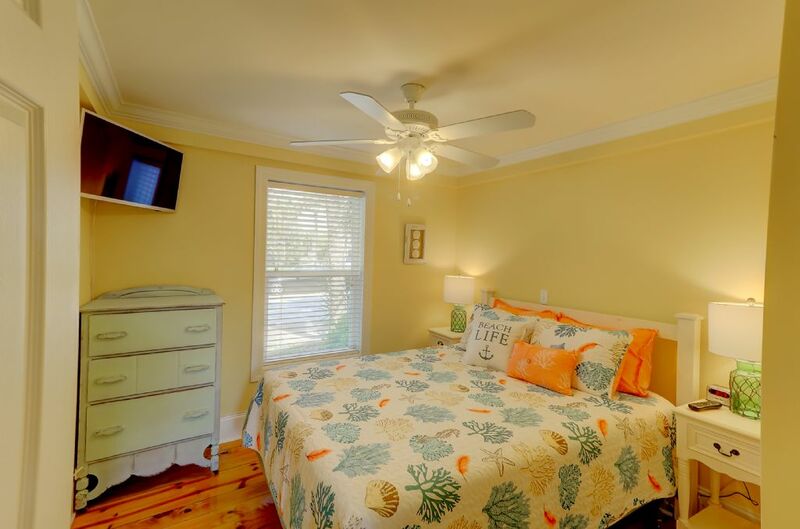 Amenities include free Wi-Fi, cable TV, washer dryer, fully stocked kitchen with modern appliances, central heat and air conditioning, 24-hour emergency on-call staff. 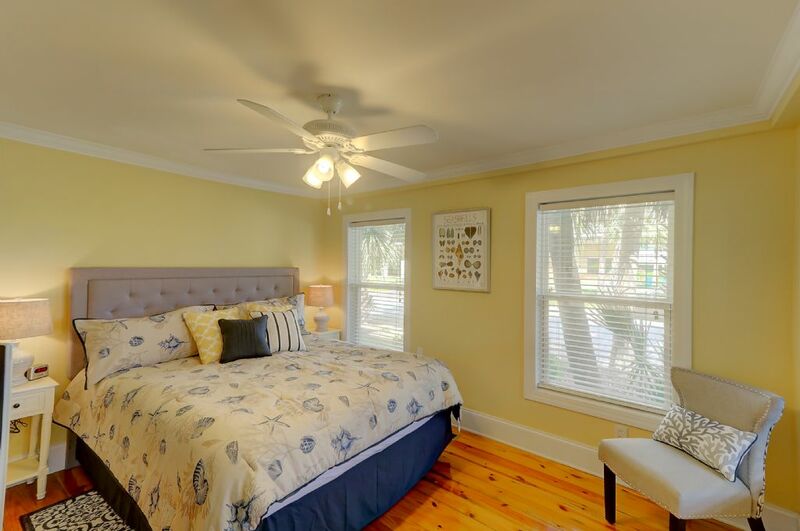 Home is pet-friendly with a $125 non-refundable pet fee per pet, non smoking, and no events allowed that exceed the maximum occupancy of the home. Must be 25 years old or older to rent. 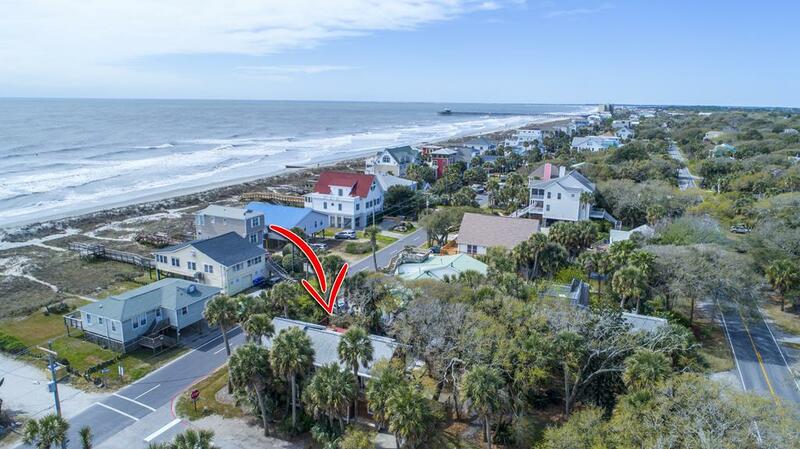 Please contact Carolina One Vacation Rentals at 843.588.1212 with any questions or if you would like assistance booking your vacation with us! We hope to see you soon at the beach! June 16-23, 2018. "We loved the Tree House. We thank you so much for offering your home for our family summer vacation. We enjoyed Father's Day, a birthday and my daughter receiving her white coat from MUSC. The house is beautiful and we had everything we needed! Thank you!" July 14-21, 2018. 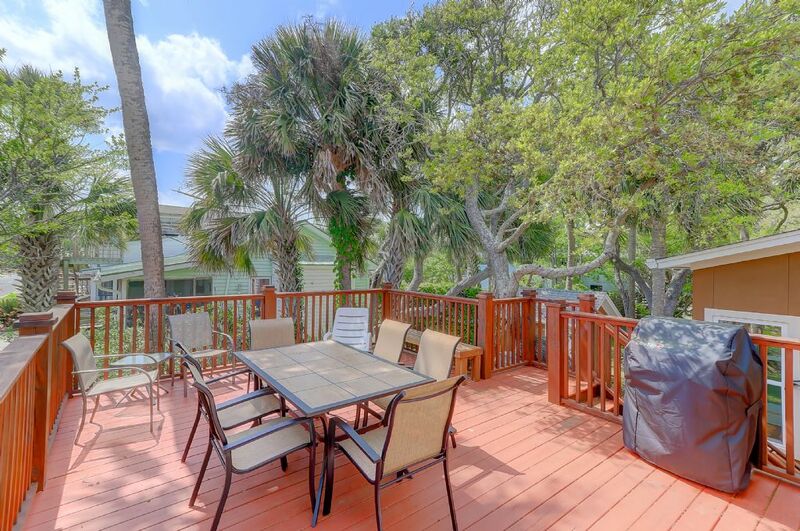 "Our stay @ The Tree House was the perfect beach experience! The house is beautiful. Simply beautiful. 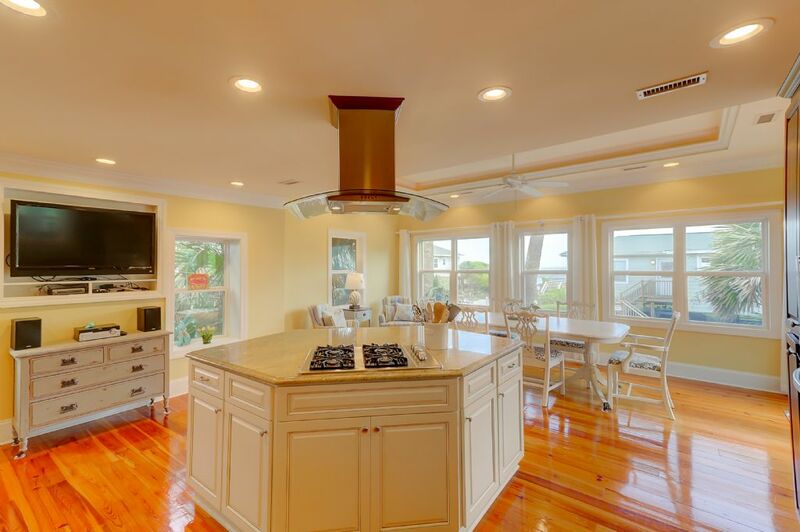 The gourmet kitchen, complete with ocean view, was outstanding & where we "hung out" most of the time. We celebrated our daughter & son-in-law's 1st yr wedding anniversary in Mt. Pleasant and spent quality time in Charleston. Our trip to Folly Beach was outstanding in every way. We'll return home with great memories. Thank you!"